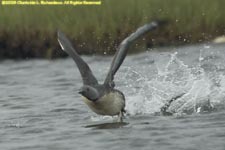 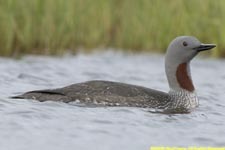 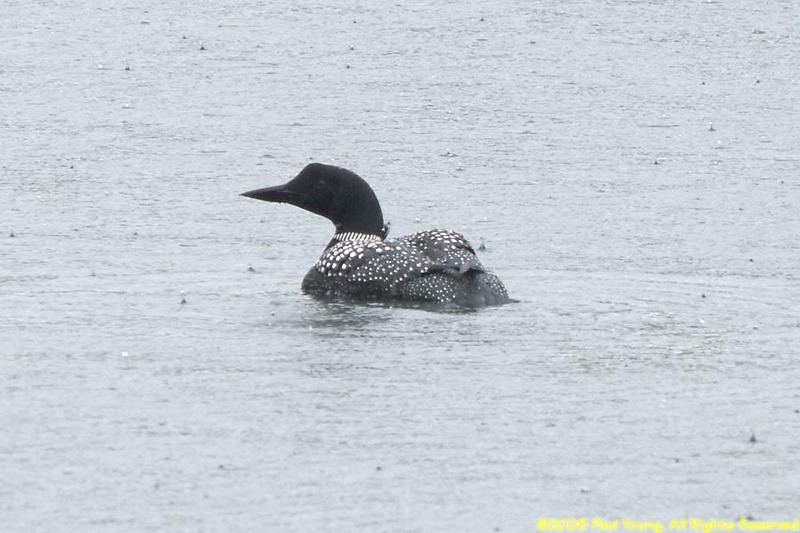 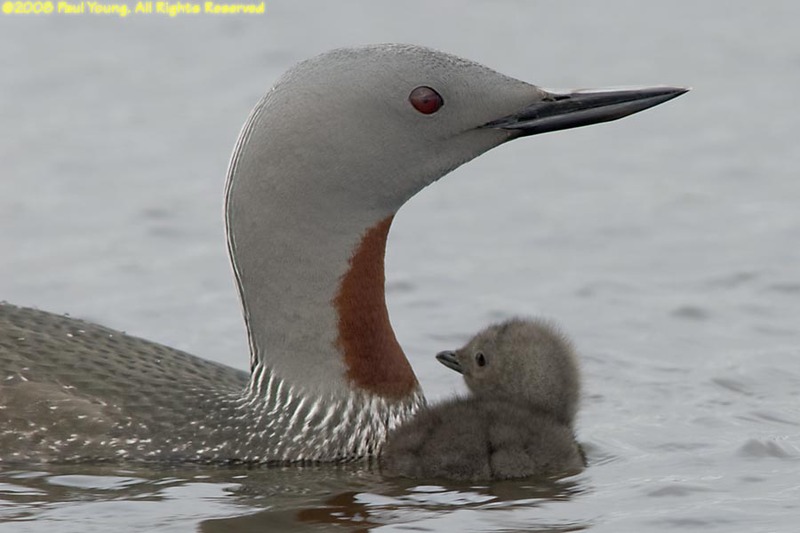 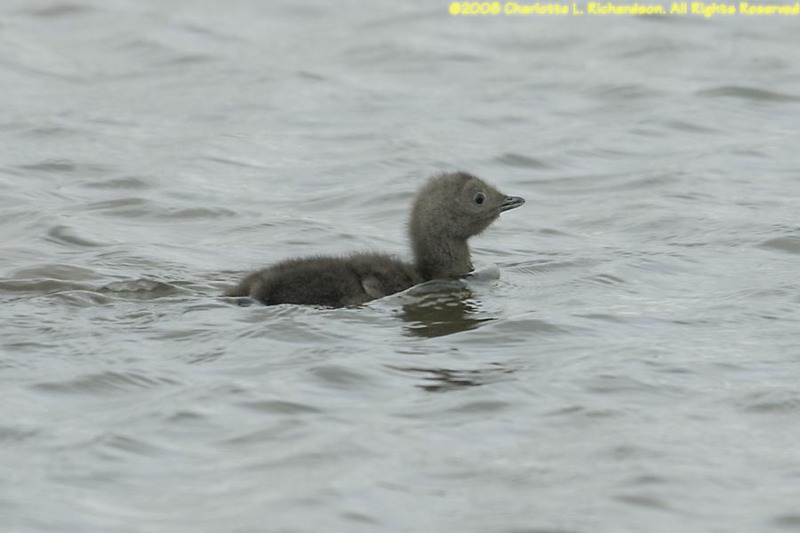 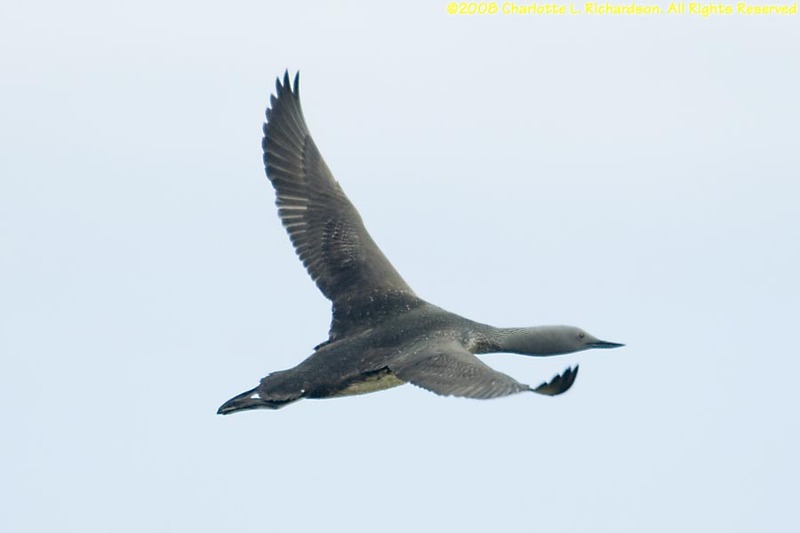 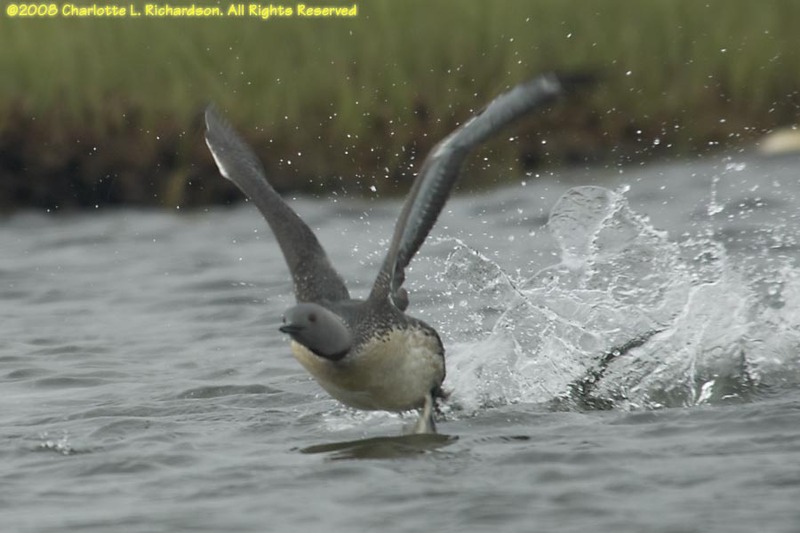 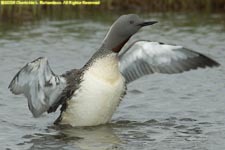 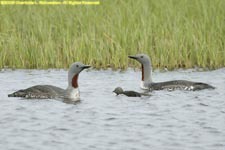 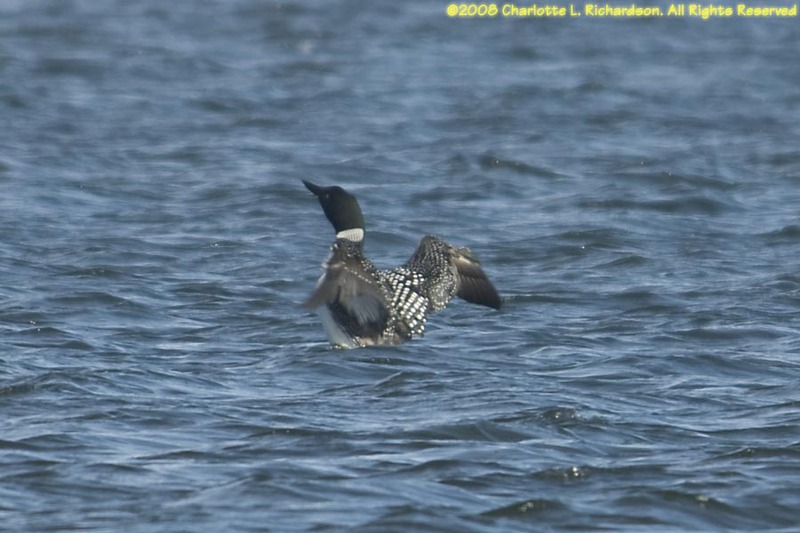 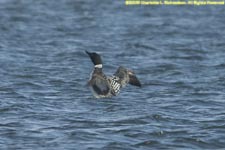 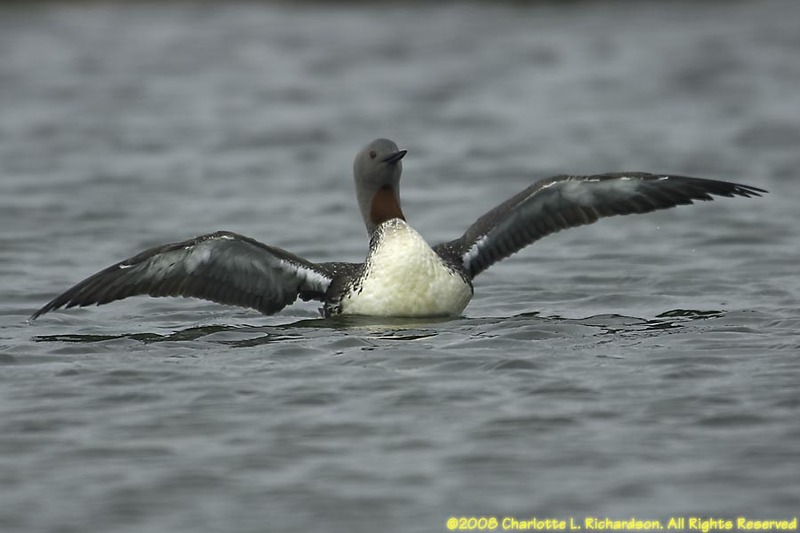 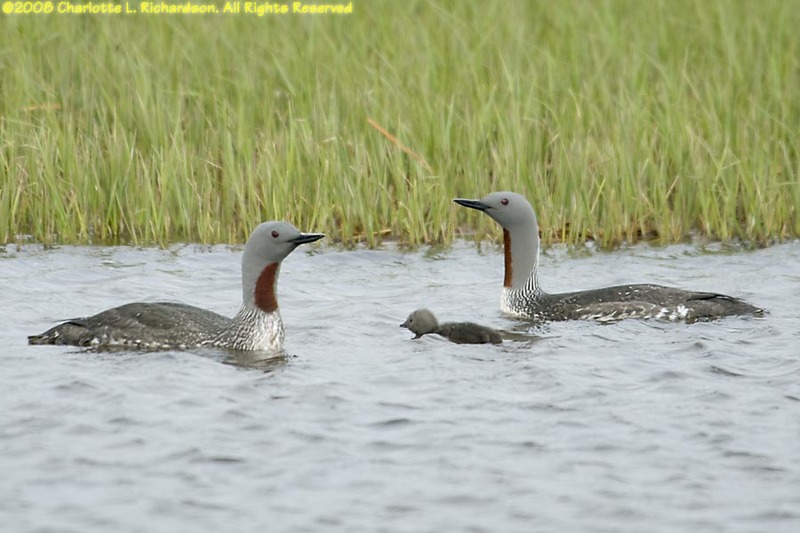 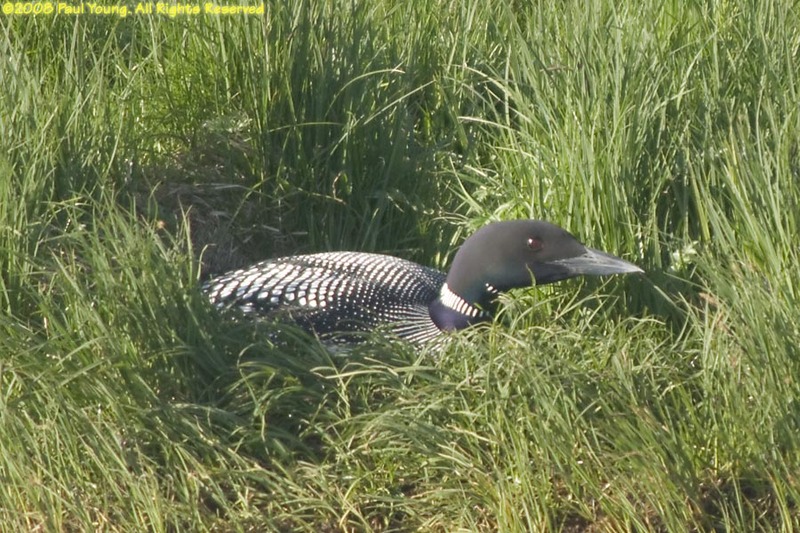 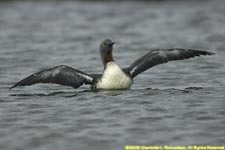 Red-throated diver (Gavia stellata), or red-throated loon, is a small, streamlined loon. They breed in marshy areas and it seemed like every little pond had a pair of these birds. 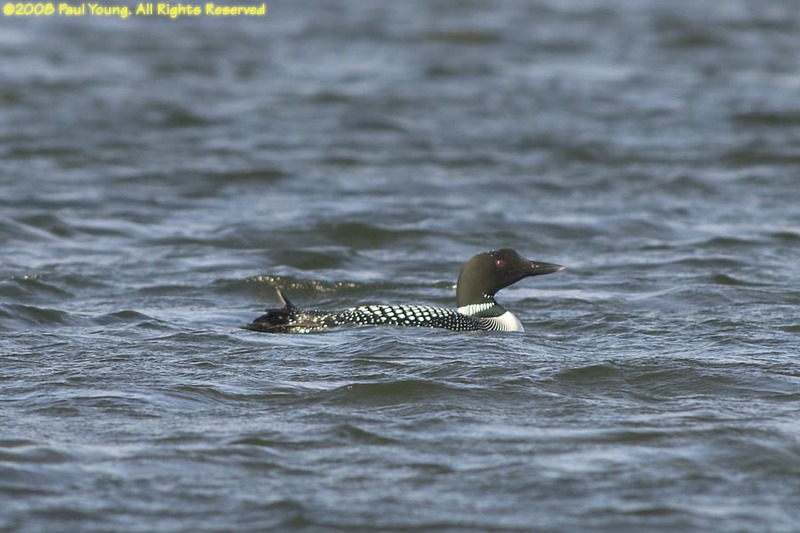 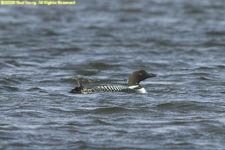 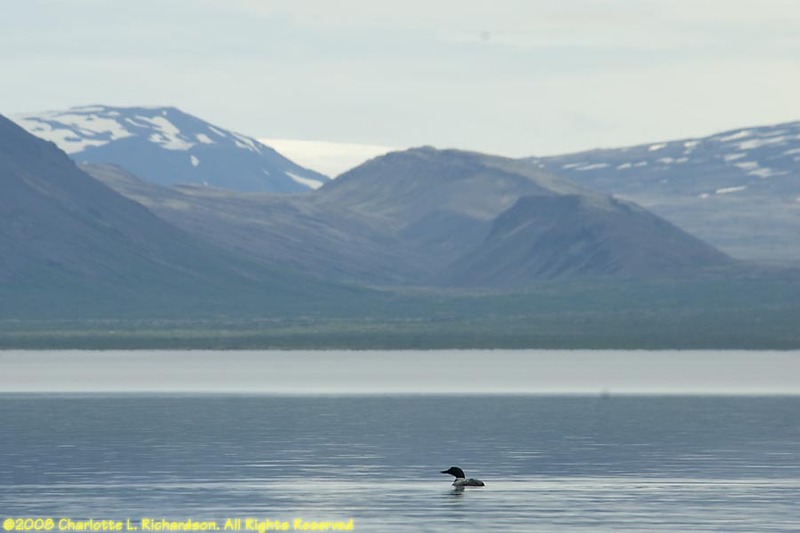 Great northern diver (Gavia immer), or common loon, is a large, powerful loon, usually found on Iceland's highland lakes. 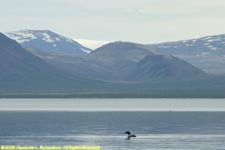 Iceland is the only European nesting location of this primarily North American species.